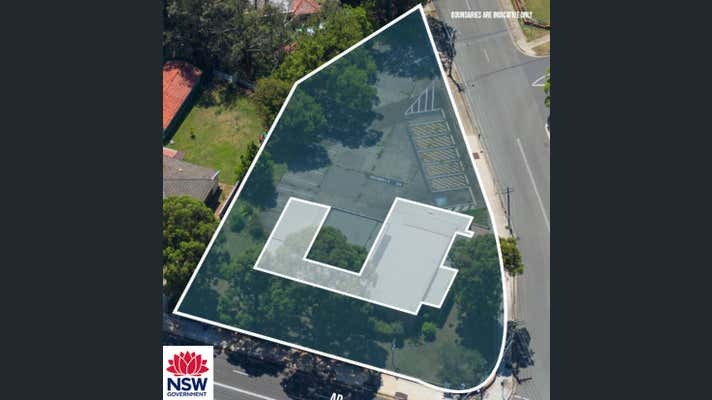 CBRE is pleased to present on behalf of the NSW State Government, 313-317 Blaxland Road, Ryde. 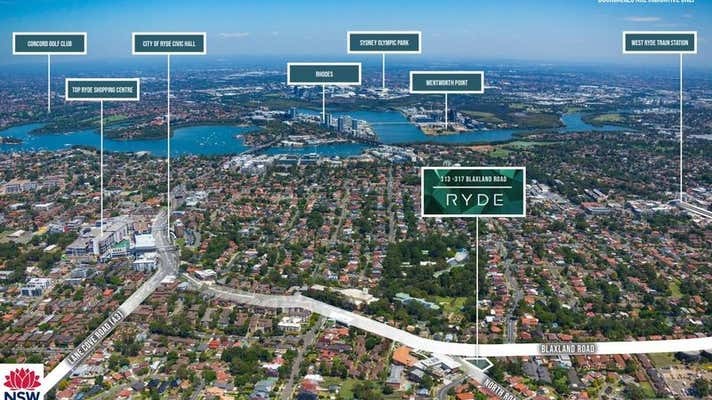 Located moments away from Top Ryde Shopping Centre and Eastwood town centre, this rare offering is not to be missed. 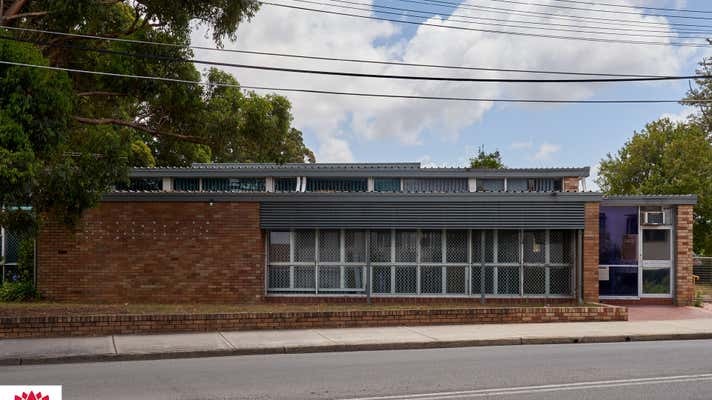 The property is for sale by way of Tender closing on 22 March 2018 at 3pm. *All areas stated are approximate only.